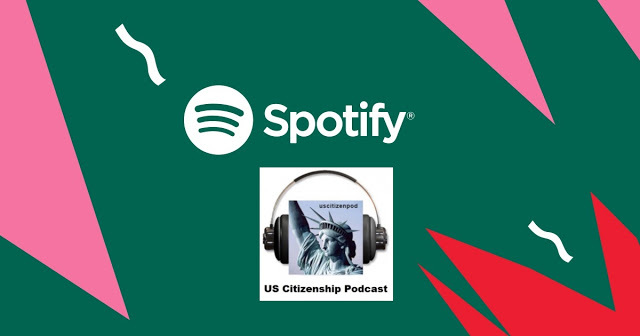 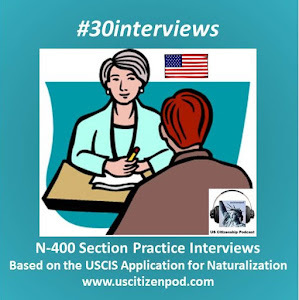 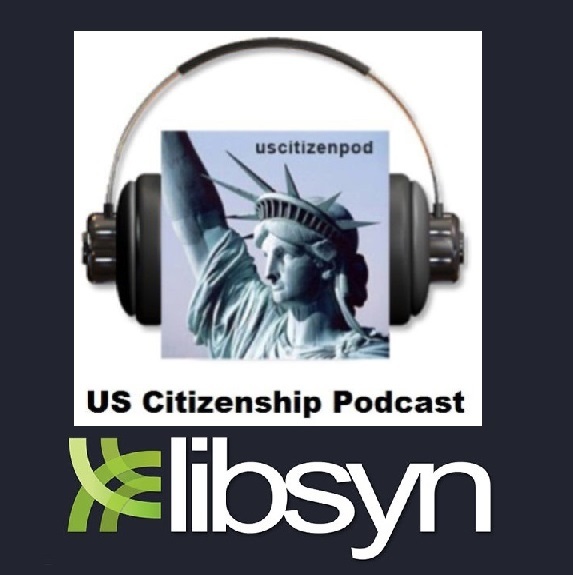 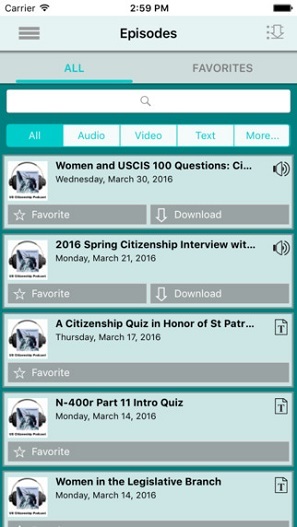 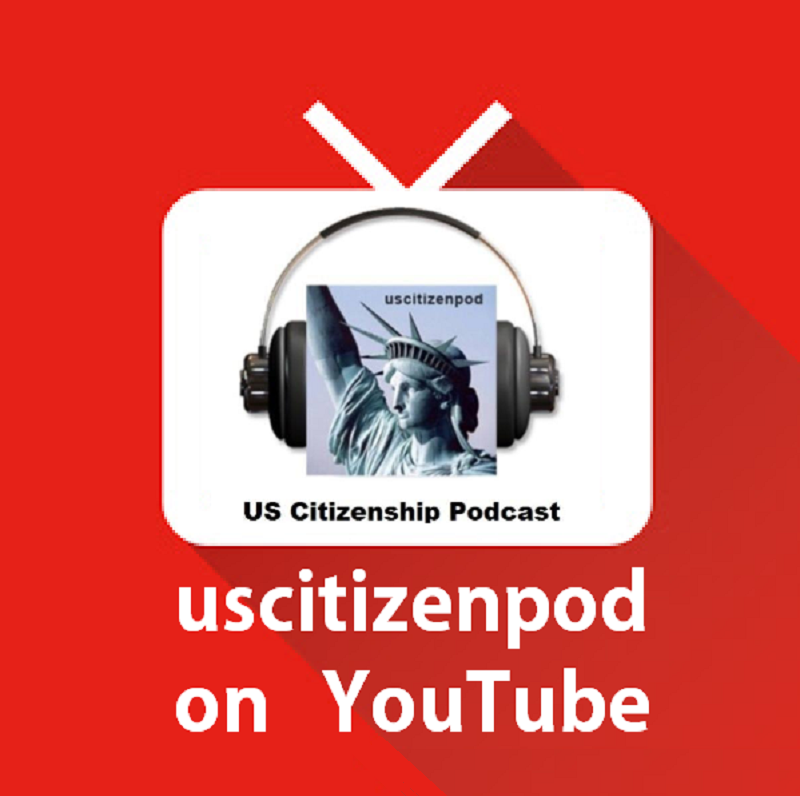 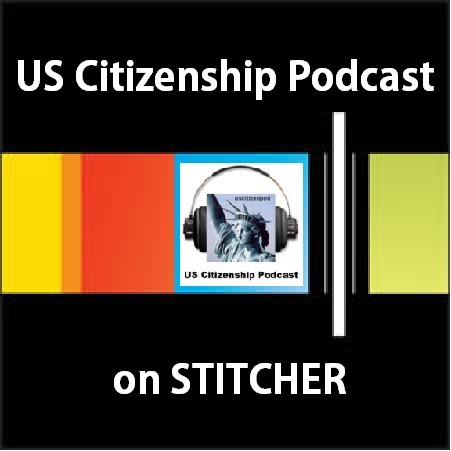 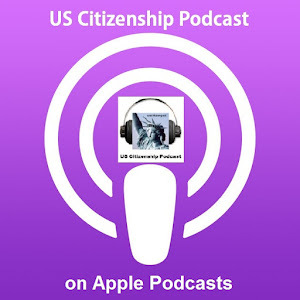 US Citizenship Podcast: USCIS: Join Our New Year's Video Project! 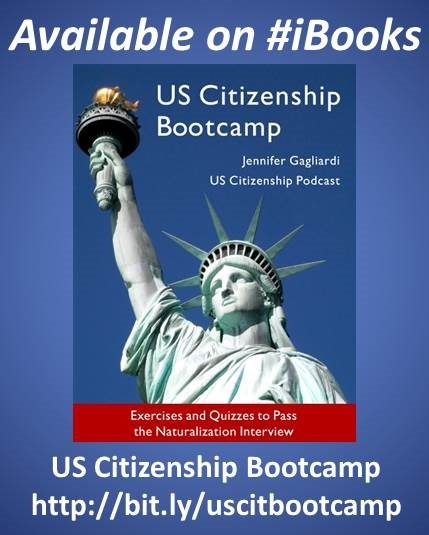 Calling all naturalized citizens! 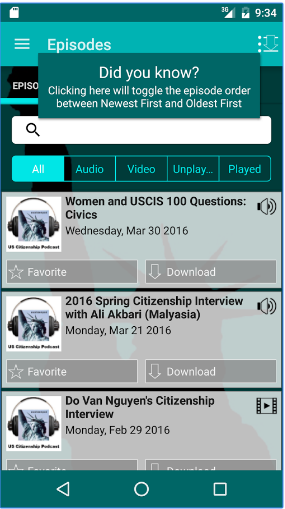 Help us wish the world a happy new year. 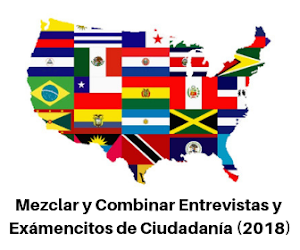 It’s simple: record a short video clip of yourself saying "Happy new year from an American from X, " replacing X with your native country. 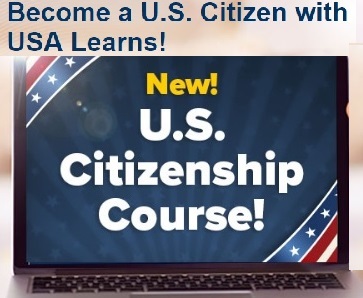 For example, if your native country is Canada, say "Happy new year from an American from Canada." 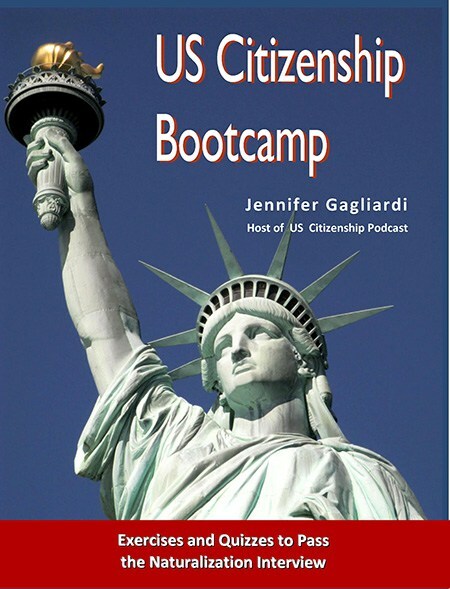 Post that video to YouTube by December 29 and leave a comment below with the URL for your video. 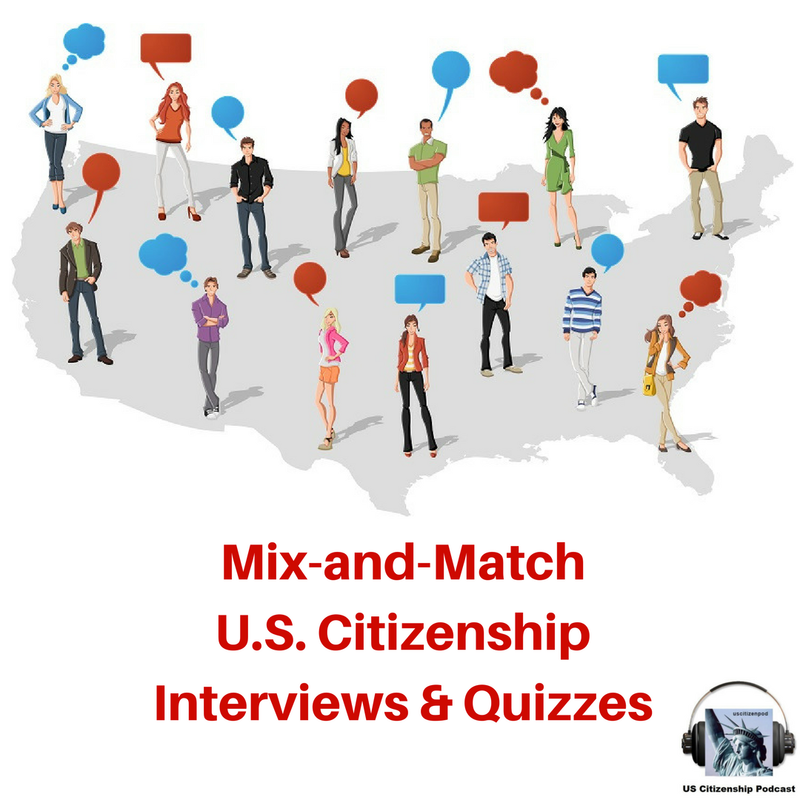 We’ll post a video on December 31 with as many responses as possible. 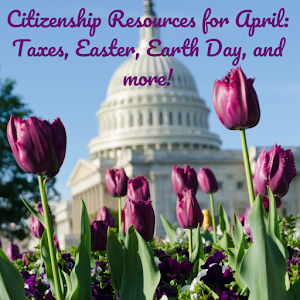 Have fun, smile in your video, and share your good cheer!